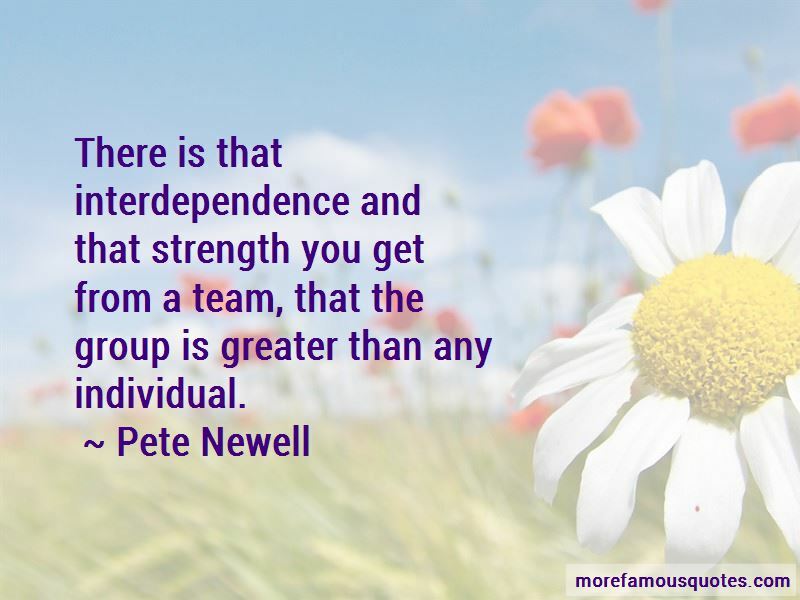 Enjoy the top 4 famous quotes, sayings and quotations by Pete Newell. Regard your team as a family. Give the same attention to the bottom guy as you do the top guy. 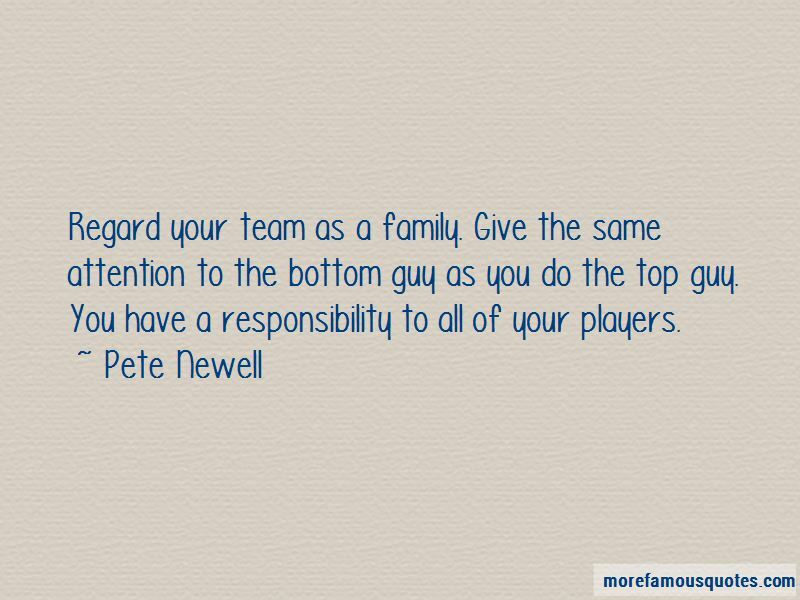 You have a responsibility to all of your players. 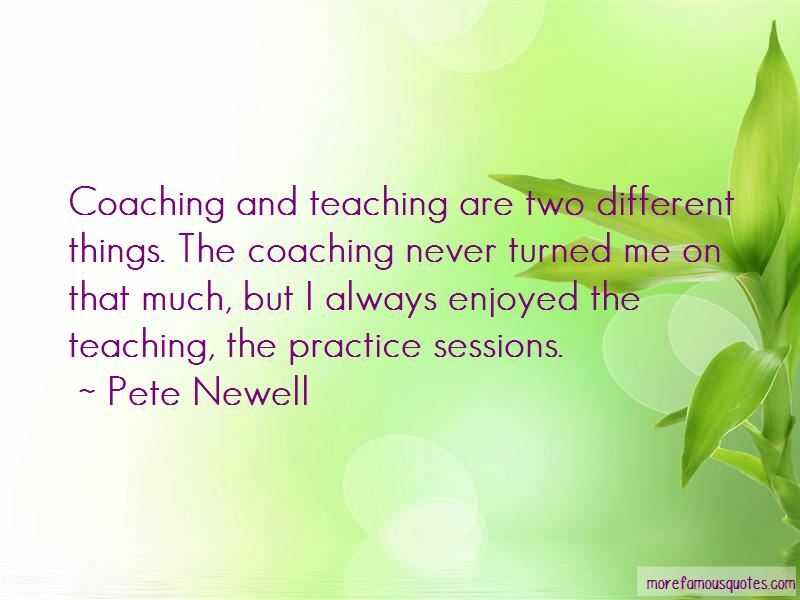 Want to see more pictures of Pete Newell quotes? 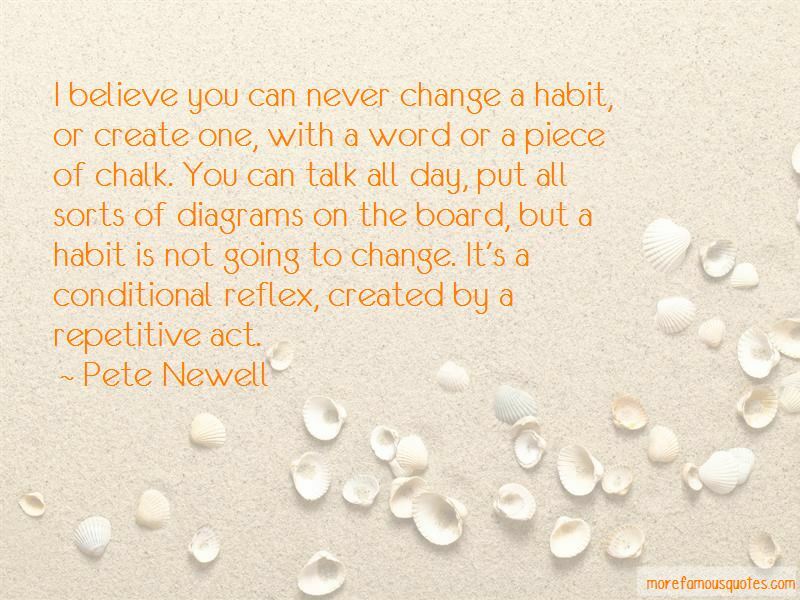 Click on image of Pete Newell quotes to view full size.